Personal back pack with lifting capacity up to 25kg. 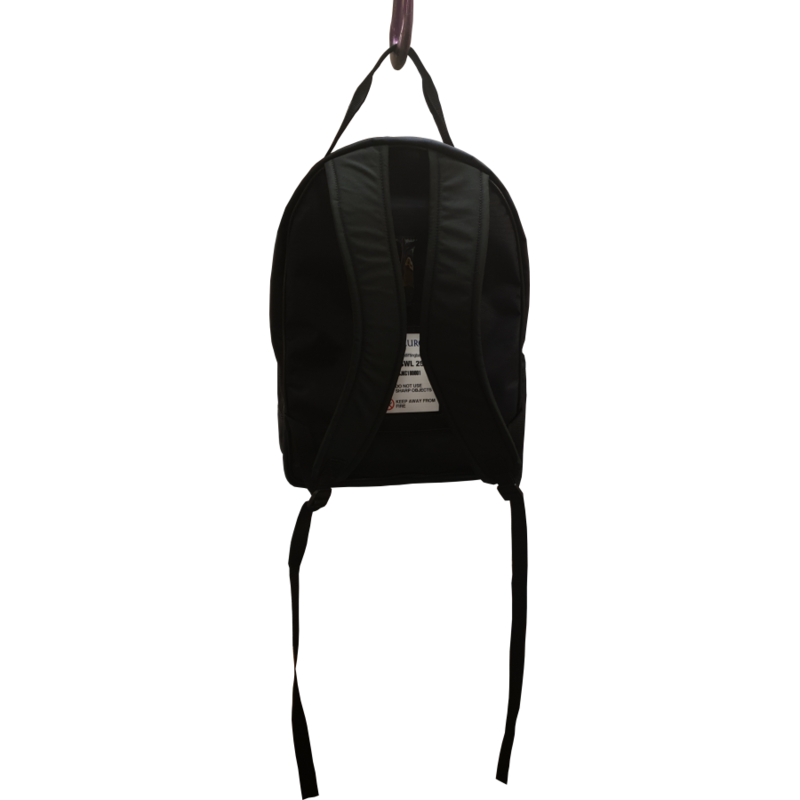 Safe working load is stated clearly on the bag. 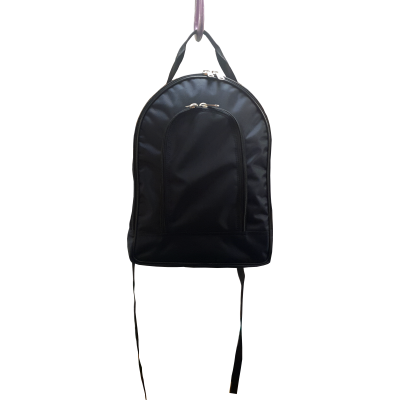 This back pack is made of waterproof and durable polyester canvas. 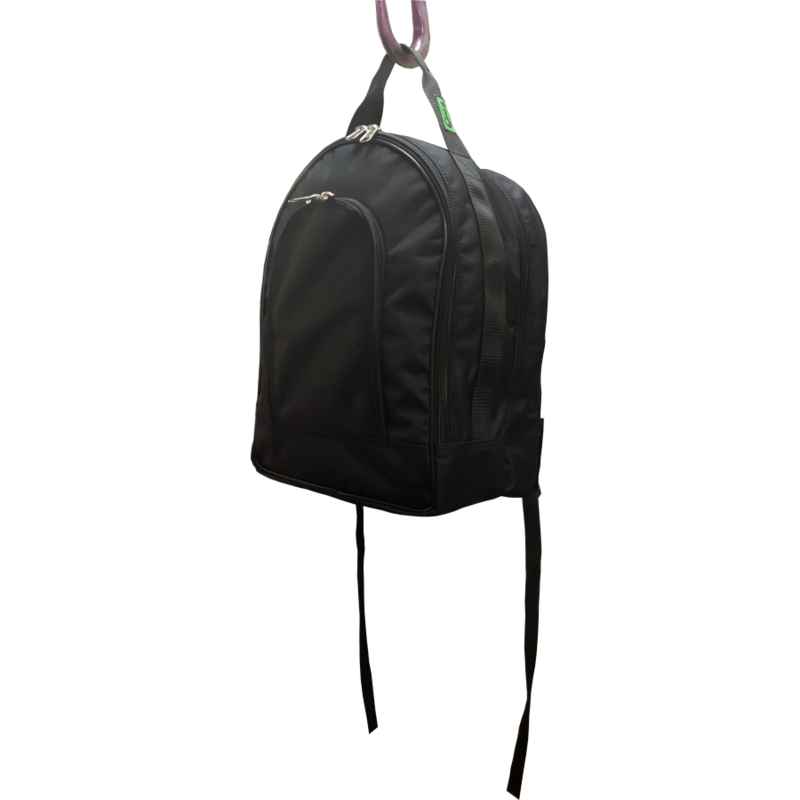 With multiple compartments it's ideals for keeping personal items whilst working at height.